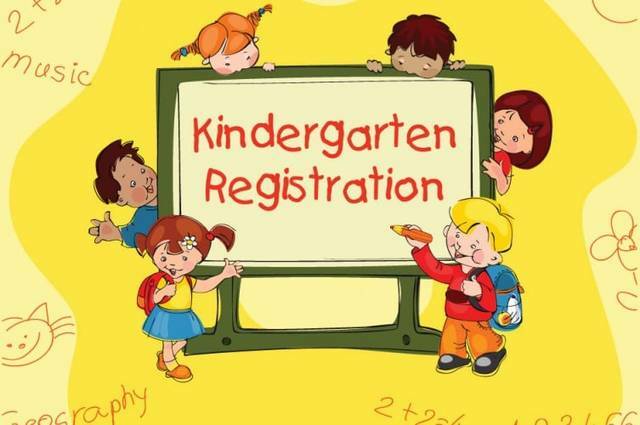 NORTH ROBINSON — Kindergarten registration for Colonel Crawford schools is March 2 from 8 a.m. to 3 p.m. at Hannah Crawford Elementary School. This is for children who will have attained the age of five years by Aug. 1, 2018. Other requirements include up-to-date immunizations, government-issued birth certificate, Social Security card, custody papers if applicable and proof of residency. Call 419-562-5737 as soon as possible for information and to receive the needed registration forms. Kindergarten screening is April 5 — by appointment only — from 8 a.m. to noon.